A Poem To Explain What Moharram Is All About..
Knowing that the journey to Heaven would be their very next ride. 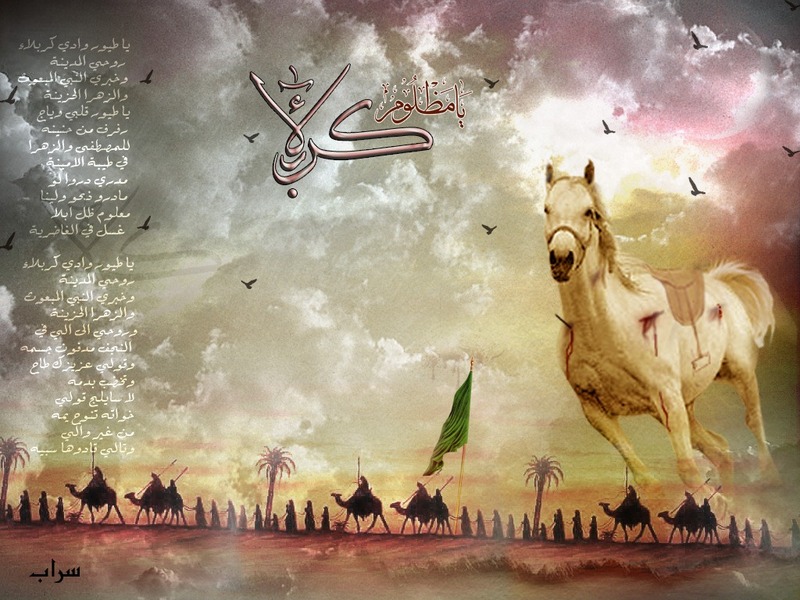 The skies of Karbala were already turning red. It was Ashura, the day the skies wept blood. It was now only Hussein and those inhumane devils. Hussein’s tears completely drenched His beard. Young Ali Asgar’s blood was taken by the sky. Allah’s wish is Your sacrifice Oh Highborn Eminence. Upon witnessing Her imperial brother peacefully die.